Presidents' Day (in the United States) is tomorrow. 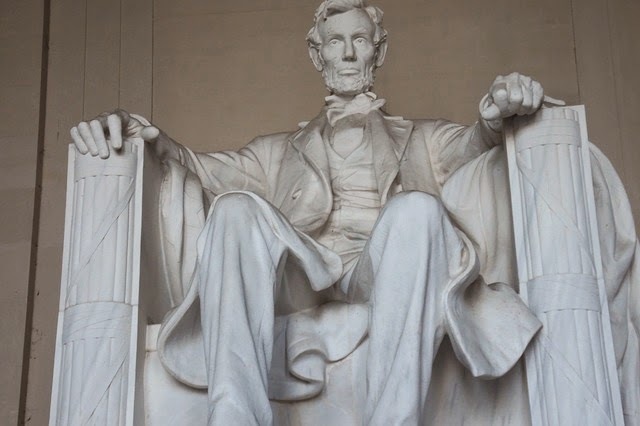 ReadWorks offers a collection of articles and question sets to support your lessons about President's Day. ReadWorks is offering articles and question sets are available for every grade from Kindergarten through twelfth grade. 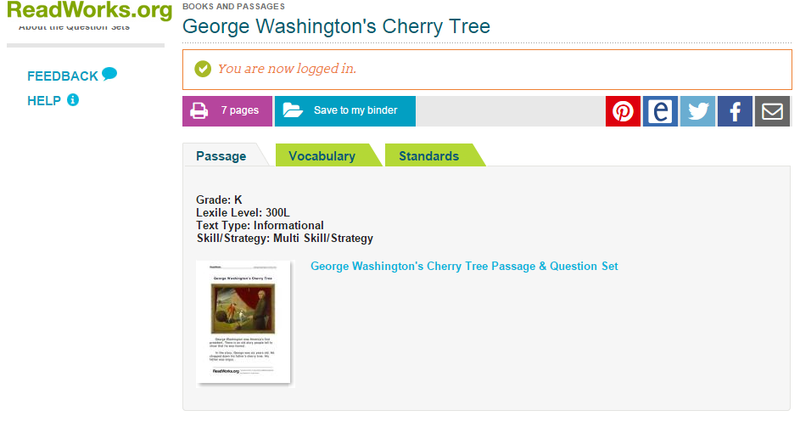 Every article is indexed with a lexile score. You can download the articles and question sets as PDFs. Some of the topics covered by the ReadWorks Presidents' Day articles include the story of George Washington chopping down a cherry tree (Kindergarten lesson), the role of the President as outlined by the Constitution (high school lesson), and a letter from Jackie Robinson about civil rights (middle school lesson). For more resources about Presidents' Day, check out Larry Ferlazzo's ever-growing list of Presidents' Day resources.